John Klopf of Klopf Architecture. 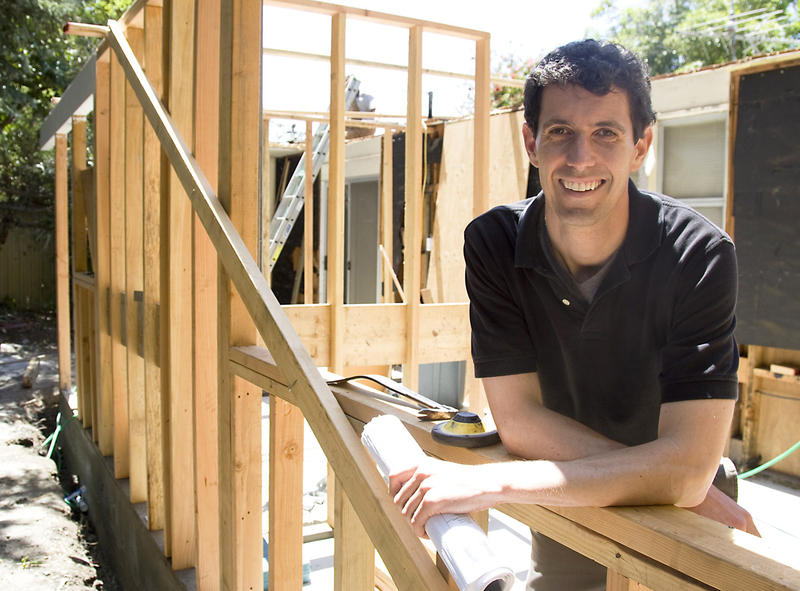 Hiring a general contractor for home improvement is one of the most important decisions you ever make as a homeowner, and frankly, one that is very easy to mess up. As veteran contractor Ron Key of Keycon, Inc. told us a couple weeks back, in part one of this two-part story, some mistakes can be avoided simply by "clearly defining a vision" of what you want your project to be. Even with 20/20 foresight, however, you still are likely to end up comparing bids for your project from several general contractors that vary widely in format and content. To learn how to intelligently compare bids, we consulted Key for part one; and now, for part two, another professional with tons of experience working on mid-century modern homes, San Francisco architect John Klopf of Klopf Architecture. Of course, some obvious means of comparison spring to mind, like the length of competing bids. Is bigger better? Or should we just KISS: Keep it Simple, Stupid? "It kind of depends on the project," Klopf equivocated. 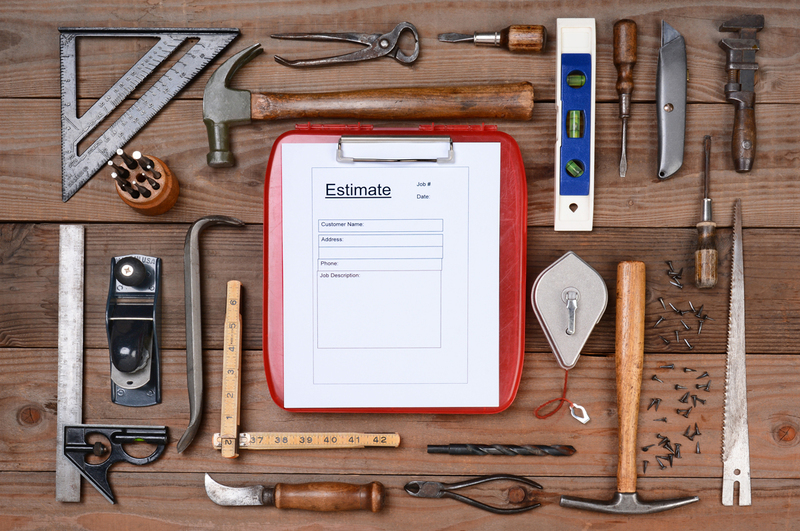 "On a small project, you're not going to be specifying everything." "The specificity of the bid depends on the project size and the specs that the [architectural] drawings call for," he continued. 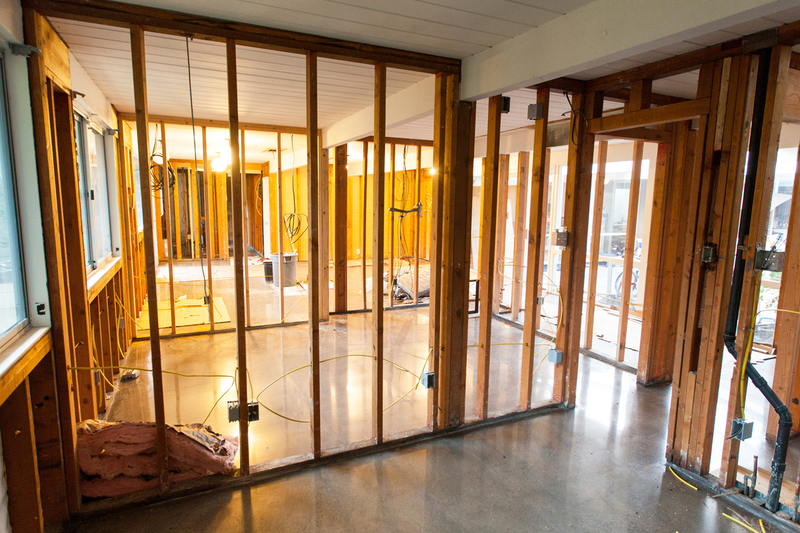 On a full remodel or other large project, he said, "I kind of appreciate more information." "User-friendly is fine, but then you really have to have a level of trust," said the architect, noting that the length of the bid can sometimes be considered in conjunction with a contractor's approach to the site walk-through. "Contractors who bring their subs along for the walk-through are serious," he commented in reference to proposed subcontractors, adding, "If they show up alone, and then they give you a one-pager, you get the picture." "When you're looking at a bid, you can get a sense of how they take care of their paperwork," Klopf said, based on past experience. "You can see whether they're careful or careless, or whatever, from their bid." Ultimately, he said, "You've got to decide if you feel confident that they are going to follow through."